All forms of tourism have impacts on the natural environment. The impacts of ecotourism tend to be concentrated in areas of highest conservation value, hence the need to manage and minimize these. 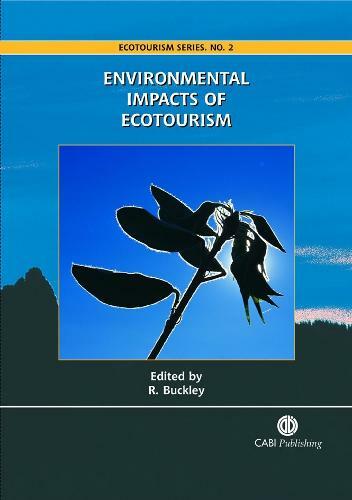 The book considers impacts of particular activities, such as hiking and camping, off-road vehicles, and recreational boats, and impacts specific to certain ecosystems e.g. marine environments, polar coasts, mountain environments. It incorporates reviews of better-studied impacts, by well-known experts; and case studies of recent research and less well-known issues.